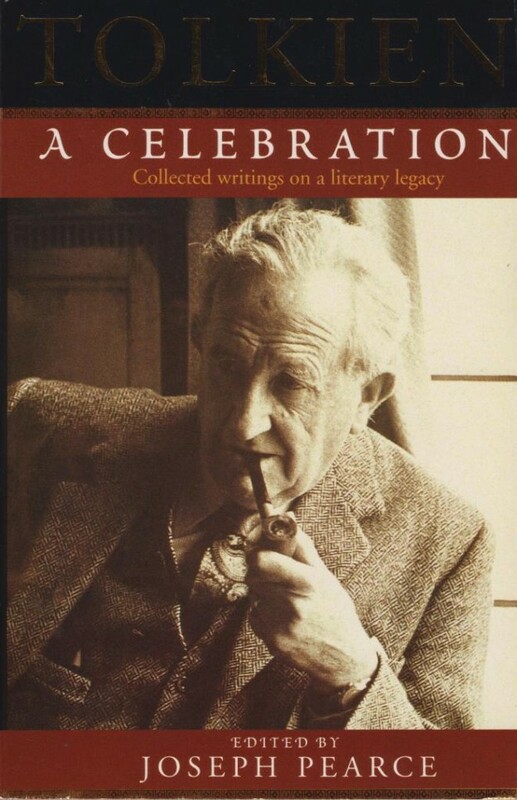 This highly readable collection of (15) writings celebrates Tolkien's great literary legacy and the spiritual values that undergirded his imaginary Middle-Earth. Joseph Pearce (know for "Tolkien"man & myth") is the compiler of this book. Paperback, 204 pages, weight 154 grams.